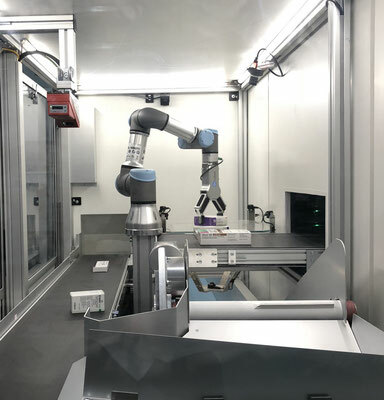 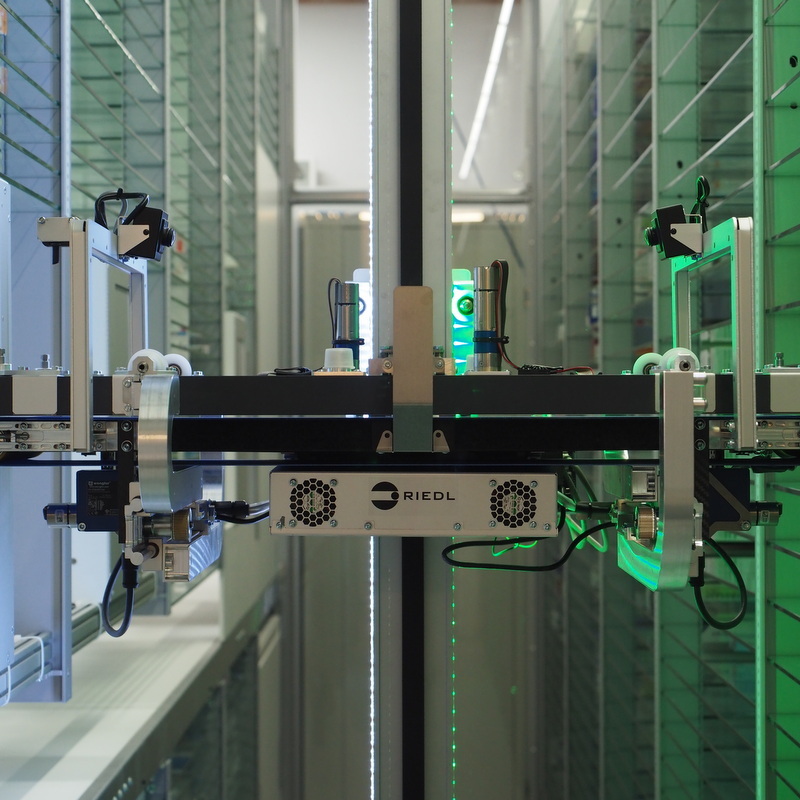 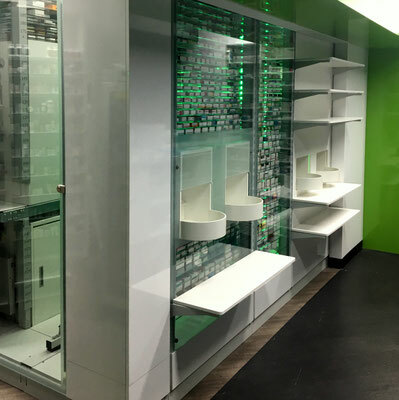 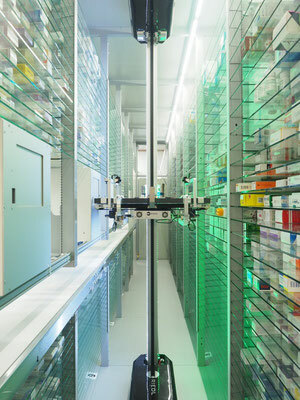 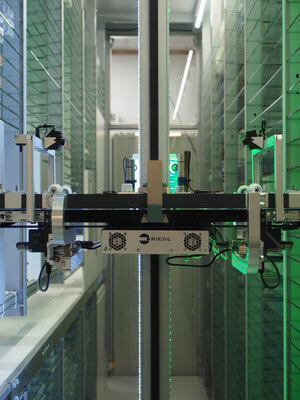 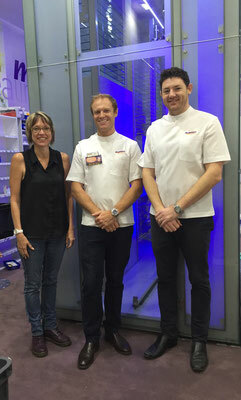 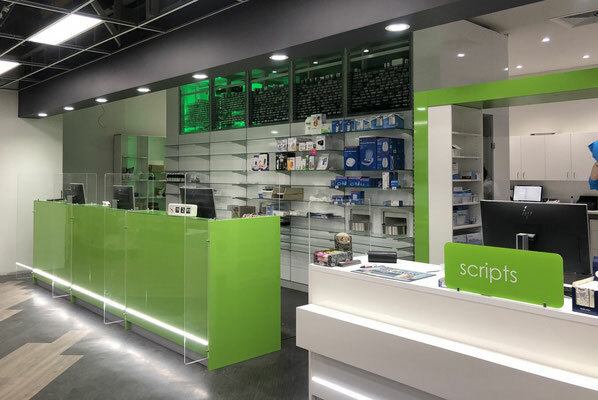 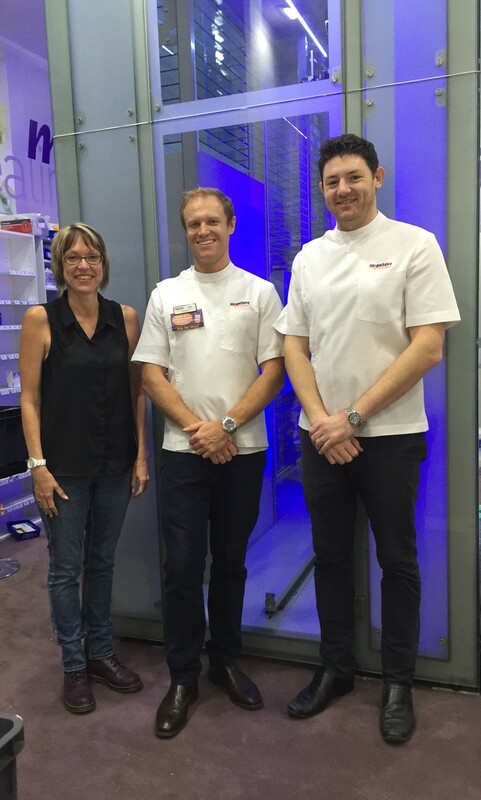 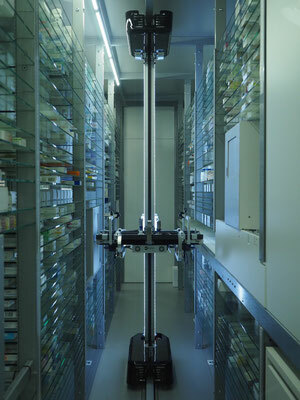 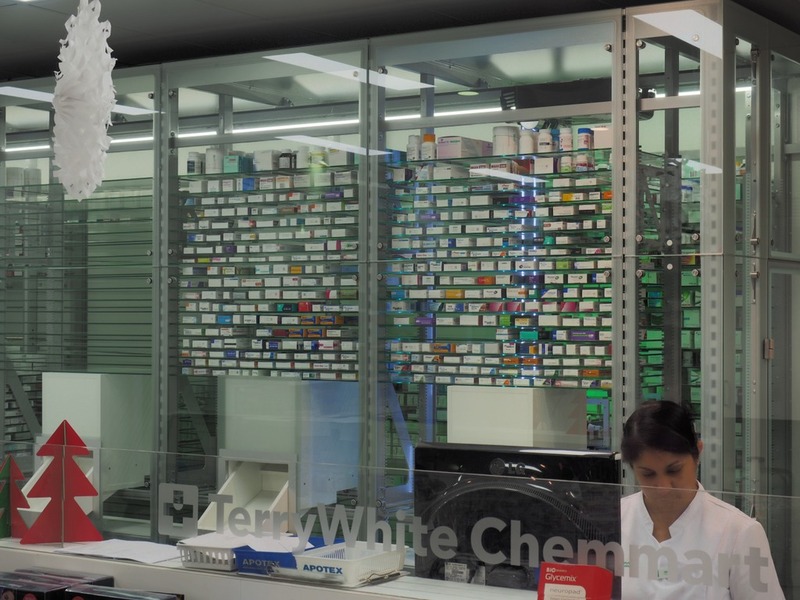 The Go.Robot system represents the latest concept in inventory automation for pharmacies. 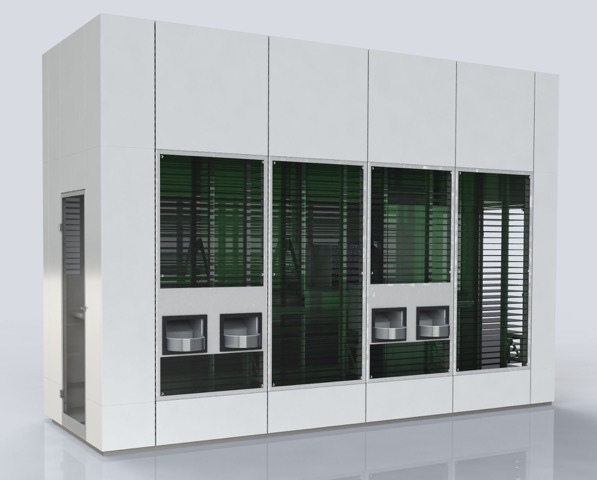 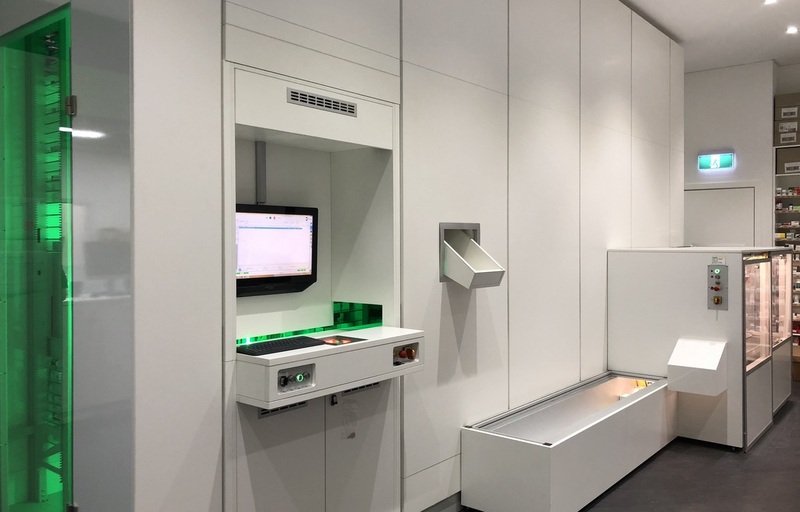 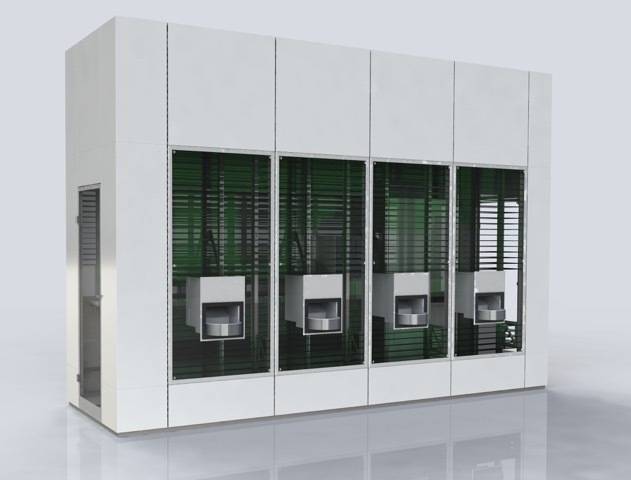 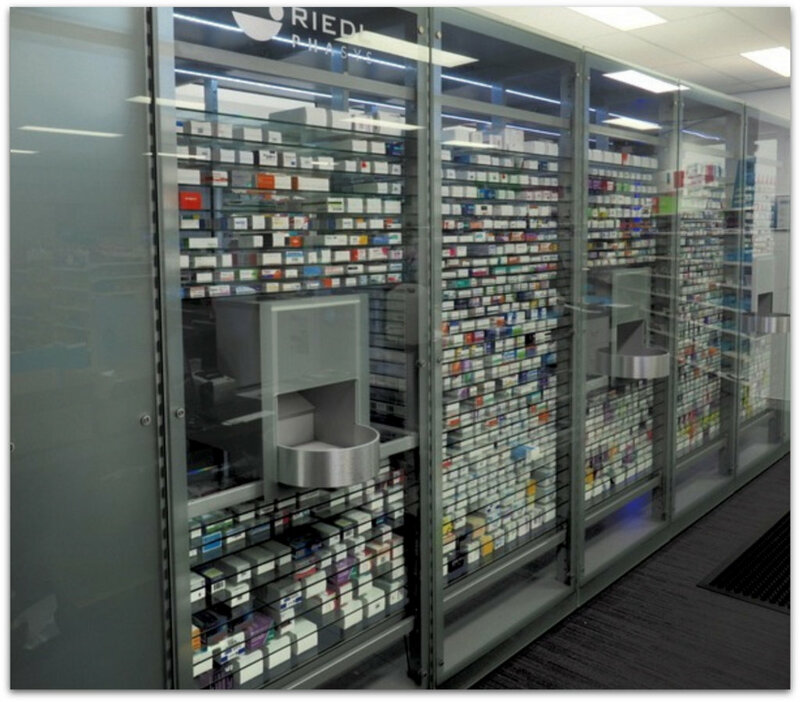 Fast and multipicking it will manage more than 80% of your dispensary items. 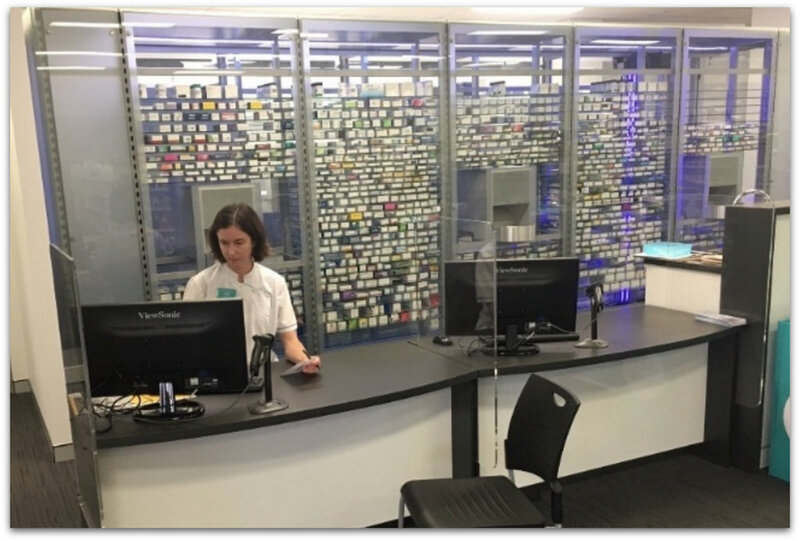 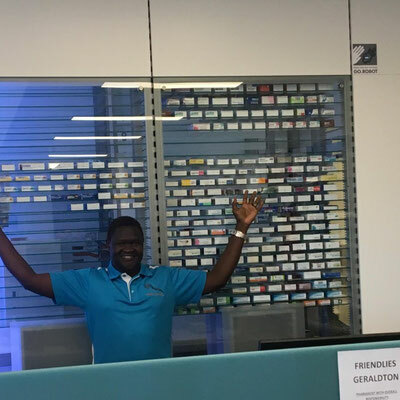 Not only does it control expiry date, stock numbers, delivery to the dispensing and mark-off it also provides a modern and stunning look that will be admired by your customers and staff alike. Equally important it will give you excellent branding opportunity, the competitive edge and efficiency especially when coupled with the autoloader AIS 2.0. 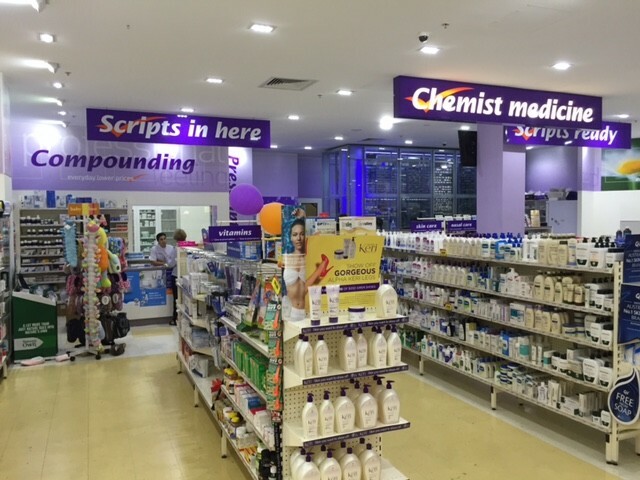 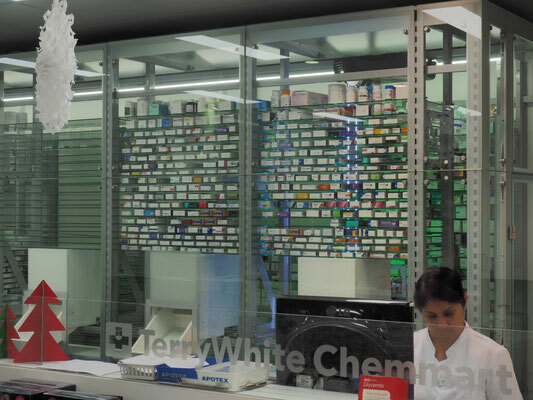 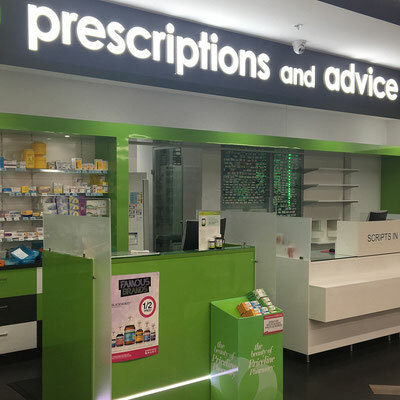 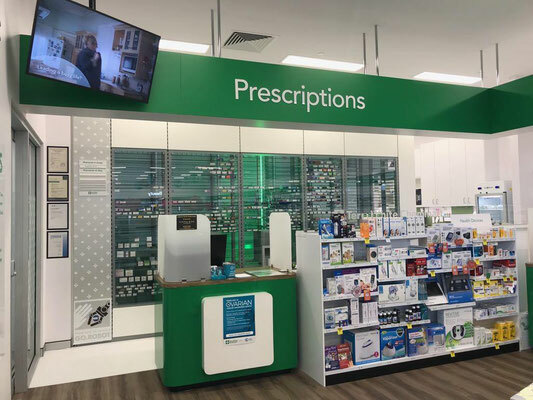 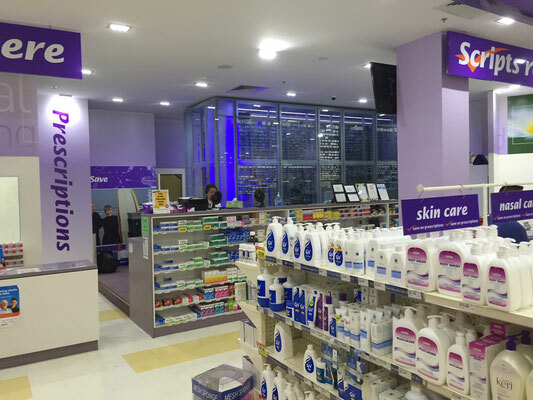 All systems are tailored to the pharmacy's need as illustrated by some references in Australia below.